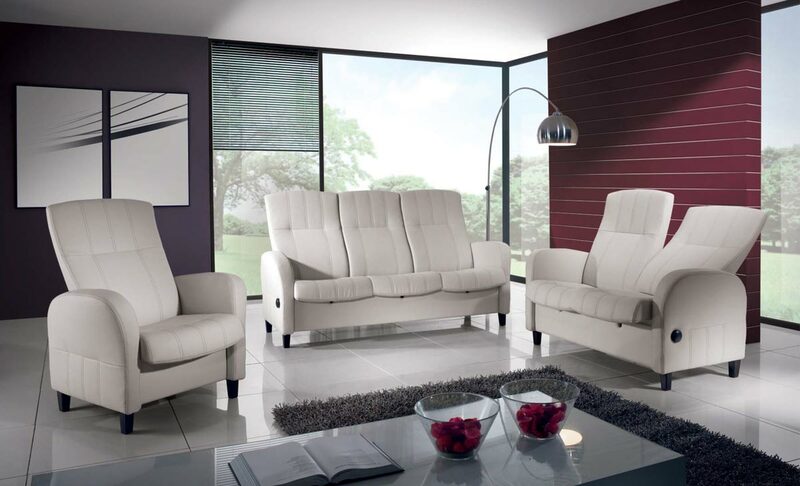 An original couch set with an extended warranty of 3 years, Oskar offers a high standard in comfort with its high backrests and shaped high resilience foam. Both the couches and the armchairs are reclinable, allowing you to find a comfortable position and fix it with a simple turn of the black thumbwheel on the side. The set also offers the free option of contrasting seams. 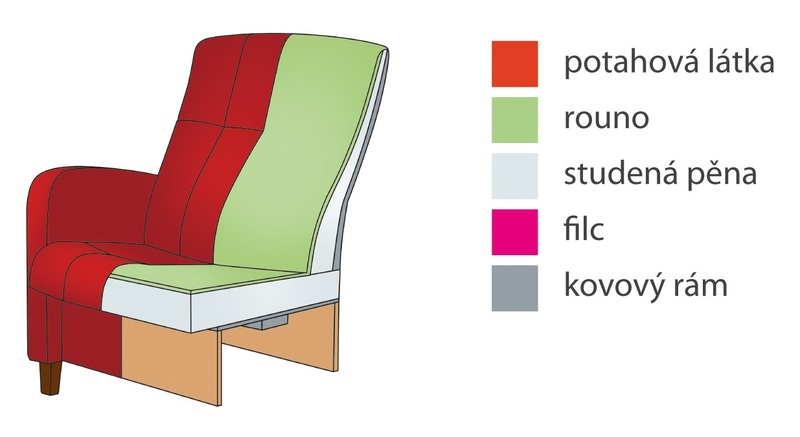 Various types of cloth or leather upholstery can be tested in our Custom design program.